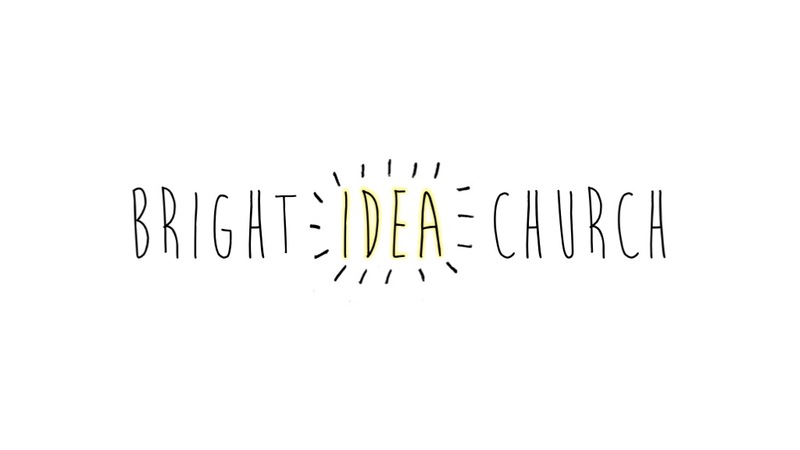 Bright Idea Church: WHAT'S THE BRIGHT IDEA? All ages and all sorts for an hour to get to know Jesus more. We meet on the first Sunday of each month at 11.30am in The Stable pizza restaurant on Westover Road, Bournemouth. We do Bible teaching, songs, prayer, stories, conversations, craft and anything else we think might be helpful. Good fun whether you'd say you're religious or not! Straight after the meeting we have lunch together and we encourage Christians to invite and bring friends and offer to buy their lunch too. Everyone is welcome! Gathering is useful but what we do when we scatter to do life is just as important. We want to help Christians learn how to live for Jesus and tell others about him. And we want to encourage everyone to do all the bright ideas God gives them to do at home, in their work and with anyone they meet! Each month, we'll do it all over again but learning new things all the time and with more friends bringing their friends to come and check out what we're doing to help everyone know Jesus. Summer 2018: We communicated lots with various local church leaders and other interested people and received lots of encouragement and helpful questions and advice. 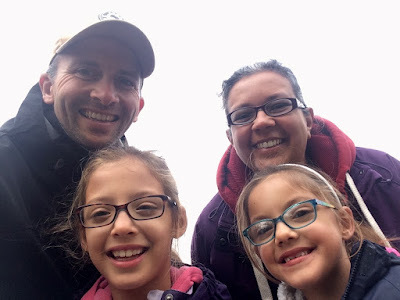 Autumn 2018: We started gathering a small group of people passionate about the idea to help us get ready to try some monthly Bright Idea Sundays with friends. Spring 2019: More monthly Bright Idea Sundays and prayer and planning as a team towards the possibility of launching Bright Idea Church weekly. I hope you're interested in what we're doing and have lots of questions about it! If so, you can contact me by email here.